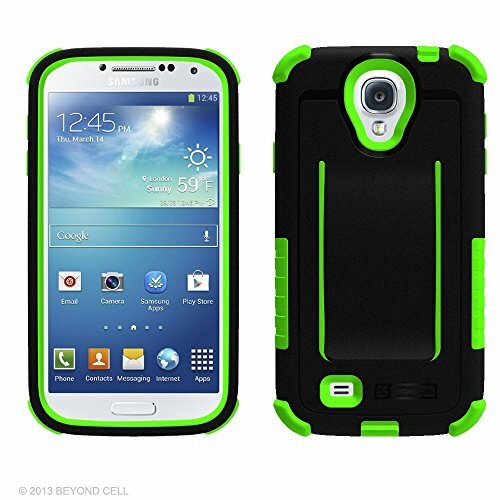 Today I got you guys my review of the BeyondCell Trishield Holster case for the Samsung Galaxy S4. This case comes in eight different color variations and also includes a free screen protector, so if you’re interested in checking those out, you can find more on pricing and availability down below in the description. As one could expect, this case does a fantastic job at protecting your Galaxy S4. While I don’t think this is made of the same military grade materials as something like an Otterbox Defender, it will definitely keep your S4 scratch free if you do happen to drop it. 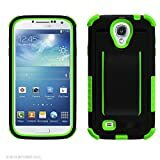 The only negative I’ve found with the Beyond Cell Galaxy S4 case is that the holster on the bottom of the case does get in the way when using the phone. While this probably isn’t a deal breaker for everyone, I feel that it was really annoying especially since I don’t have huge hands. Other than that minor gripe, everything else about the case was awesome and pretty much flawless. If you enjoyed this video please go ahead and give it a thumbs up and hit that subscribe button. If you have any questions, comments, or feedback please feel free to leave those down in the comments section either here on my website or over on YouTube.